Great for indoor and action photography. 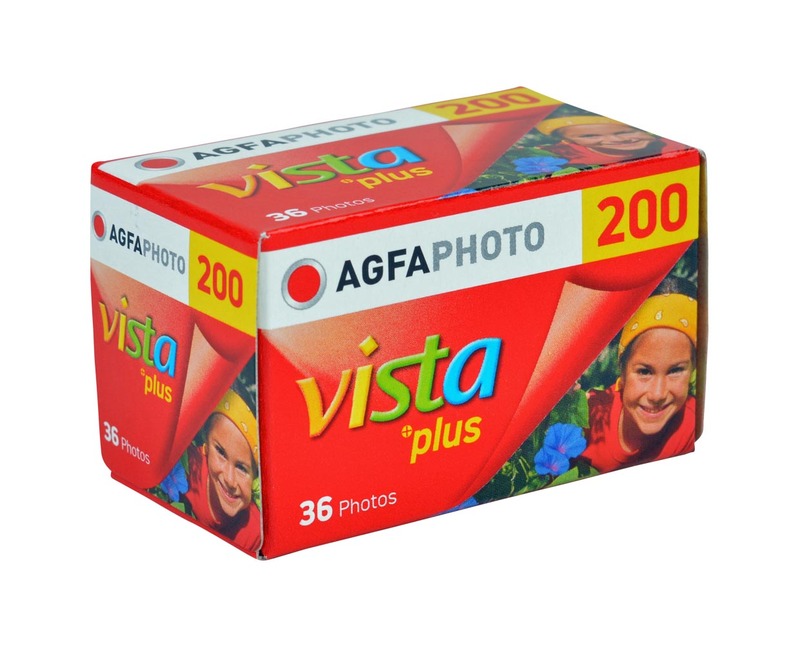 Agfa Vista Plus 200 is a general use film suitable for all occasions. At as ASA400 it is suitable for indoor and action photography. Value for money 35mm film.